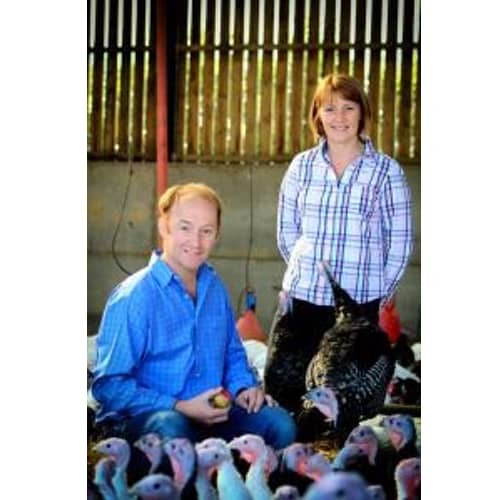 Southall Turkeys & Butchers are based on our family run working farm in Great Barford, Bedfordshire. We have been producing top quality Christmas turkeys with superior eating quality for over 60 years. In 1999 we opened our Southall Butchers shop to sell our own grown, fully traceable beef and lamb along side excellent pork from nearby farmers who share our passion.